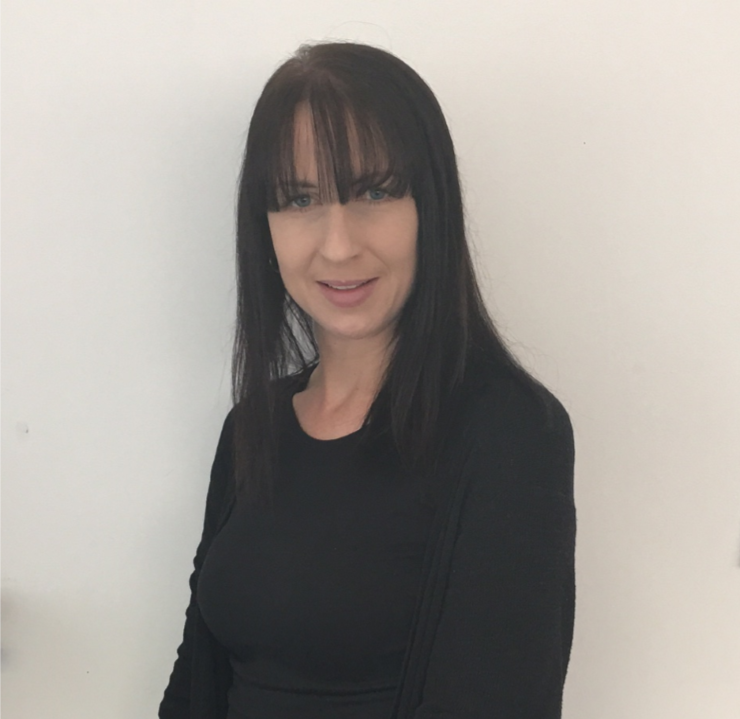 Helen has a wide range of work experience, including working for a major commercial airline, and as a Project Manager for a Lottery Funded Healthy Living Centre. 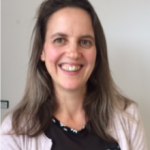 Helen has worked for Healthwatch Derbyshire since it began in April 2013, working as an Engagement Officer and then as the Insight and Intelligence Manager. 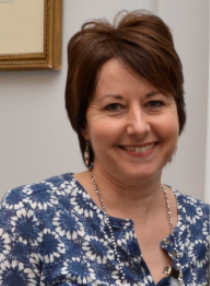 Appointed to the role of Chief Executive in March 2019, Helen is responsible for providing strong leadership for the organisation, including supporting and leading the staff team, and working with the board of Directors to develop and deliver the organisation’s strategic and operational plans. 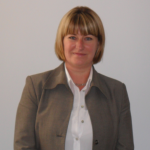 Originally from a PA/Secretarial background with a local manufacturing company, the 4 ½ years spent with Derbyshire LINk provided Tammi with an understanding into how health and social care services are delivered throughout Derbyshire and also enabled many firm contacts to be established. All of which provide an invaluable foundation for Tammi to build on given her role as Office Manager. Tammi is required to coordinate the multi-faceted elements of the organisation including overseeing the activities of the staff team and involvement of volunteers, implementing and maintaining the functions and systems, quality auditing of both internal and external material etc. 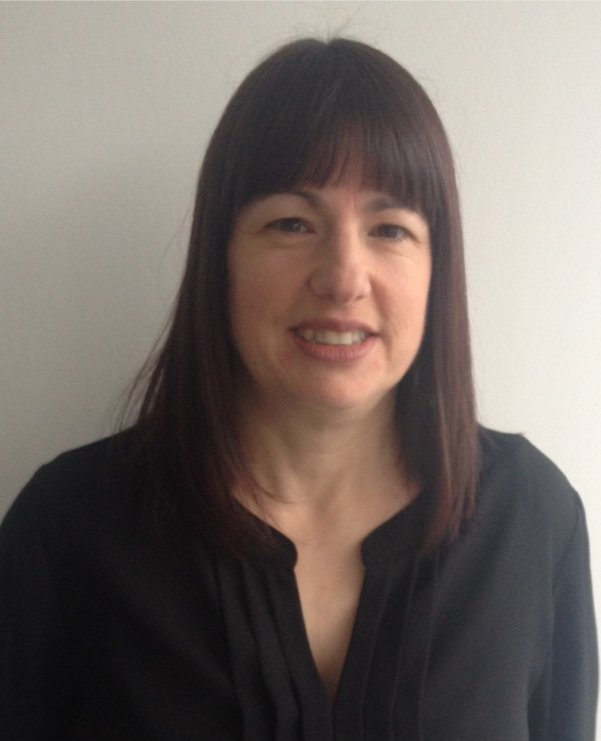 Sharon is an engagement officer for the south of the county and has been with Healthwatch since October 2014. 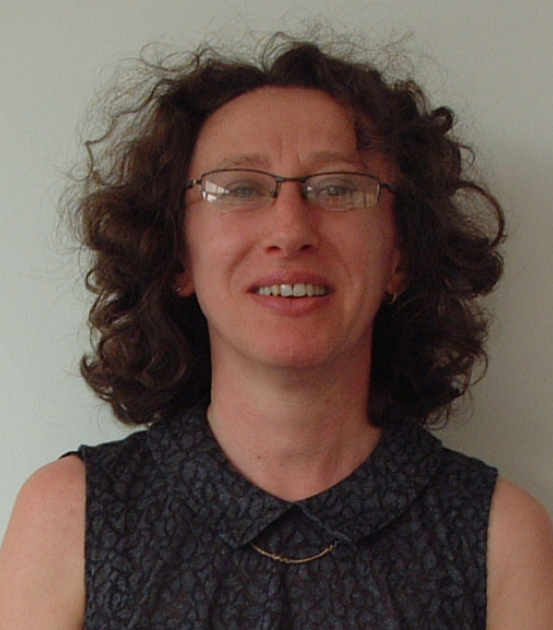 Sharon has many years’ experience in community development and service user involvement. She works to promote and enable people to speak up about the health and care services they receive in order to improve existing services and address gaps in provision. Hannah joined us in 2016 as an Engagement Officer after she completed a degree in Health and Social care at Derby University where in her final year she also worked as a Senior Support Worker at a care home in Derby. 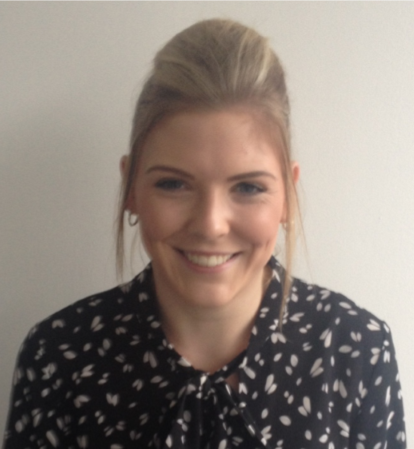 Hannah was appointed to Insight and Intelligence Manager in March 2019, her role is to ensure that the feedback and experiences reported to Healthwatch Derbyshire are used effectively and get to the right organisation at the right time, to have the right impact. 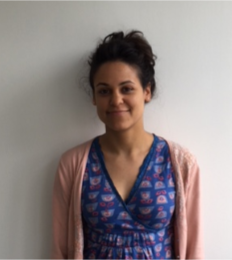 Hannah Monteiro is a Healthwatch Derbyshire Engagement Officer that covers the north of the county. 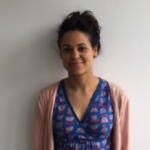 Hannah is an Engagement Officer for the north of the county and having joined the Healthwatch Derbyshire team in March 2018. Hannah is passionate about delivering a service that listens to and values the stories of people’s health and social care experiences in order to enable change. Hannah’s background is in adult and young people’s mental health and she continues to practice as a HCPC registered Art Psychotherapist. She is hoping to develop the arts as an additional method of communication as part of the patient feedback process at Healthwatch Derbyshire. Lee is responsible for providing editorial, strategic, creative and operational support across our charity’s work the work of Healthwatch Derbyshire. This includes developing, managing and updating the company website and maintaining social media channels. 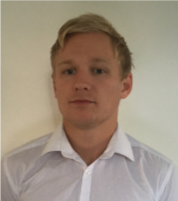 Lee is also responsible for fielding media enquiries and promoting the organisation through the press. Helen is responsible for running the Healthwatch Derbyshire volunteer programme. This includes recruiting, training and managing candidates for the many voluntary roles available within Healthwatch Derbyshire. Claire has worked in the field of community engagement for over 15 years, working across Derbyshire and Nottinghamshire and has recently joined us from Disability Nottinghamshire where she worked as Peer Support and Community Engagement Worker, supporting individuals who were experiencing physical and Mental Ill health to play an active role within their local communities. Kath is enjoying returning to an office environment after 12 years as a full-time mum and a short period working as a store assistant. Before that Kath worked as a business analyst for a software company. More recently, she has spent time volunteering in a local primary school and organising swimming galas for the swimming club that her children attend. 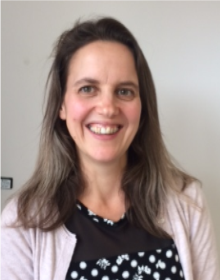 Niki has come across to the service from Derbyshire Mind where she worked initially as an advocate, then as a development worker for Derbyshire Patients’ Council and, for the last 10 years, as Co-ordinator of the Mental Health ActionGroup. 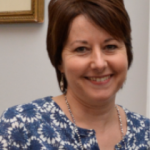 She brings with her a good knowledge of mental health services, particularly in the southern half of the county, and a passion for the genuine involvement of people with lived experience of local mental health services and social care.